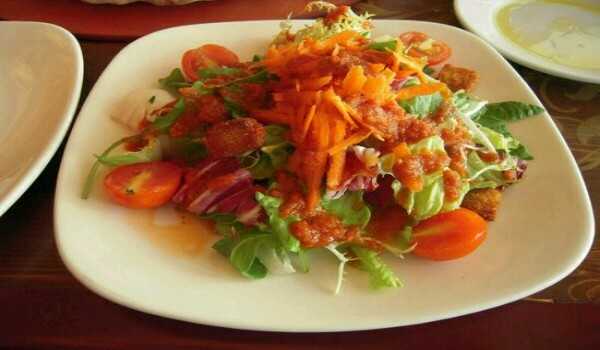 Mix cheese with different vegetables and voila you have a variety of appetizing cheese salads ready. Learn how to make simple and easy cheese salads by browsing our section on cheese salads recipe. Antipasto Pasta Salad is a yummy salad made from pasta, cheese and salami. Learn how to make/prepare Antipasto Pasta Salad by following this easy recipe. Cheese Winter Salad is a very healthy and delicious recipe. 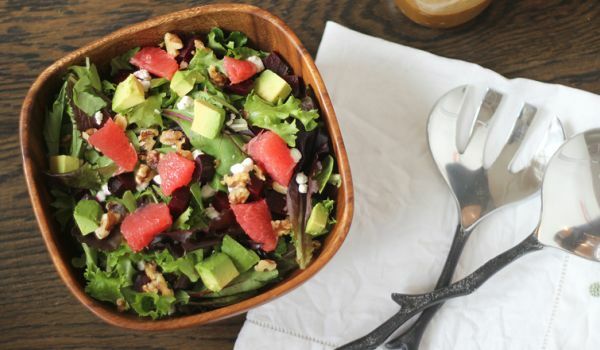 Learn how to make/prepare Cheese Winter Salad by following this easy recipe. Blue Cheese Salad is a nutritious recipe. Learn how to make/prepare Blue Cheese Salad by following this easy recipe. 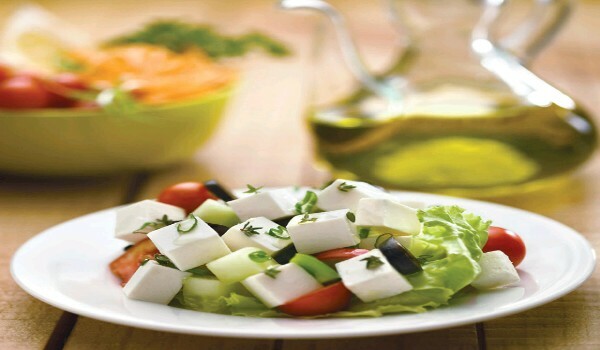 Feta Cheese Salad is a simple, delicious salad served as an appetizer, to accompany any main course dish. 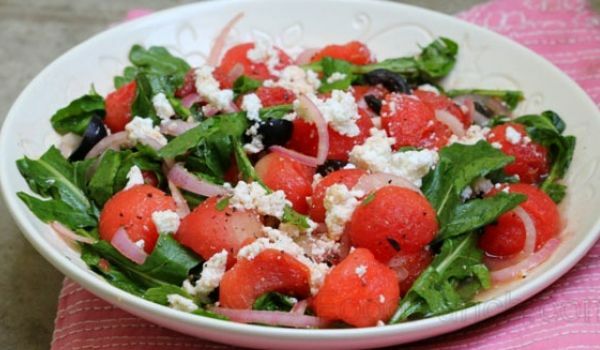 Learn how to make/prepare Feta Cheese Salad by following this easy recipe. Pear And Blue Cheese Salad is a tasty recipe. Learn how to make/prepare Pear And Blue Cheese Salad by following this easy recipe. 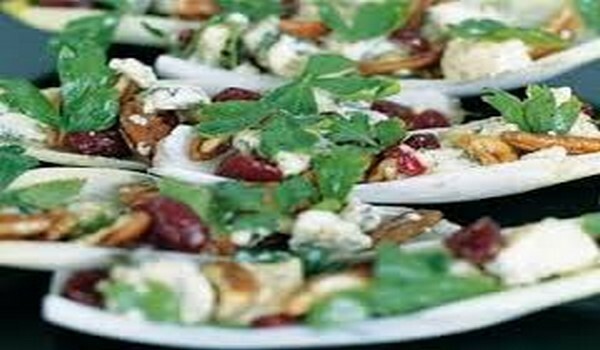 Chicory, Blue Cheese, Pecan, and Cranberry Salad is a very popular recipe. Learn how to make/prepare Chicory, Blue Cheese, Pecan, and Cranberry Salad by following this easy recipe. Ricotta Cheese Salad is a very popular recipe. Learn how to make/prepare Ricotta Cheese Salad by following this easy recipe.